Rubber lining has become a large part of our business. We offer a full range of wear resistant rubbers from 35 to 90 shore complete with bonding layer or a plied finish. 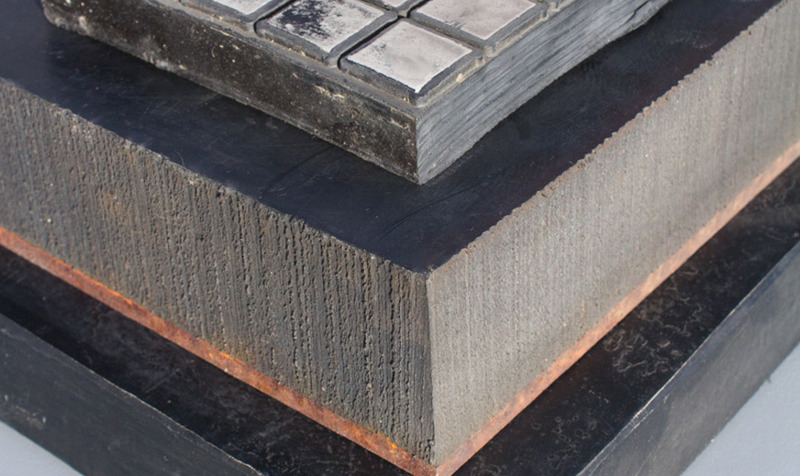 We can also offer from our extensive stock, sandwich scraper rubber and skirt rubber cut to width in 60 shore or a softer 50 shore. 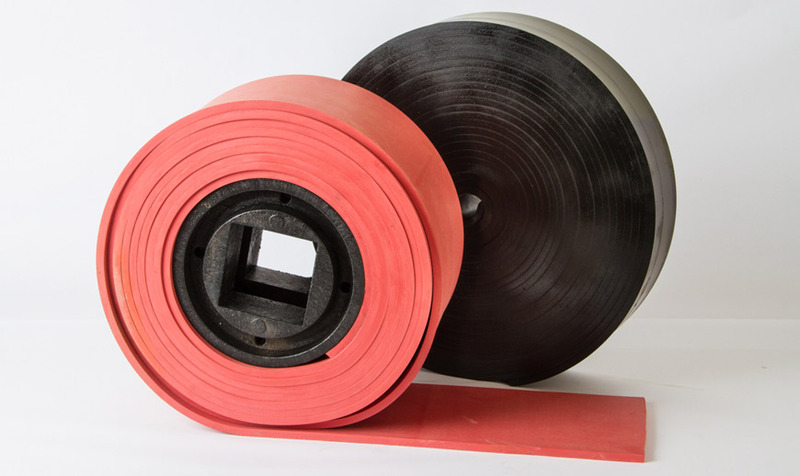 We stock many profiles and extrusions including screen capping rubber, weighbridge rubber and encapsulation grip strip. Our best selling products are steelback rubber sheets and tiles. Sheets are stocked in various thickness from 15mm on 3mm steel to 75mm on 5mm of steel. Standard sheet sizes are 1500mm x 3000mm. 300mm x 300mm from 15mm on 5mm up to 75mm on 5mm C/W fixing hole. QPI hold vast stocks of both 60/65 shore and 40/45 shore SBR grade skirting rubber in various widths up to 300mm wide in 10m and 20m rolls in 6, 10 and 15mm thick.